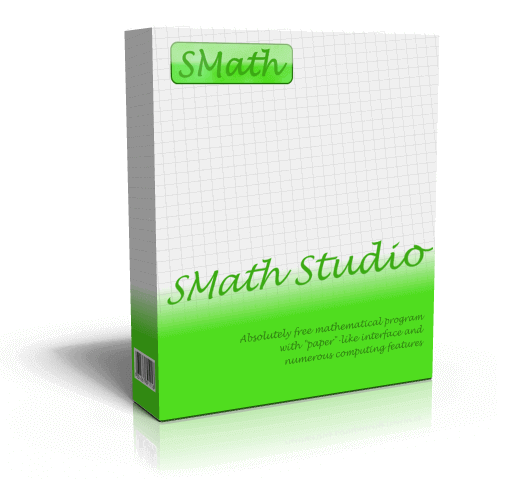 New Beta SMath Studio 0.98.6604 is available! 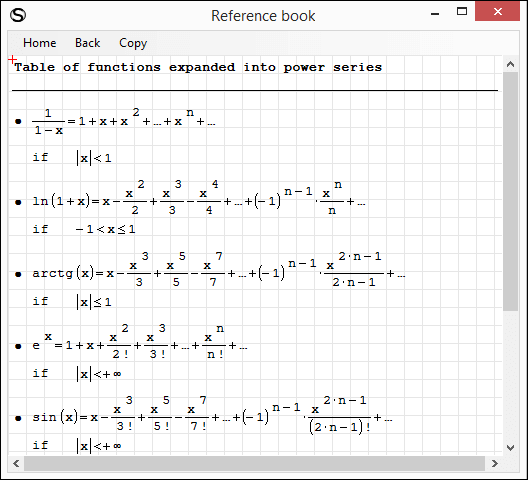 Pages mode of worksheet visualization implemented (in test mode temporary; press Ctrl+Alt+L to activate). 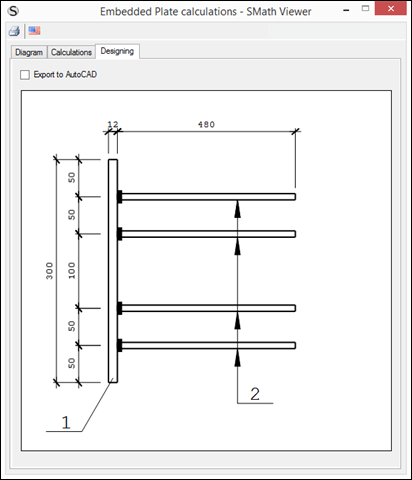 Rendering of for(3) function corrected. 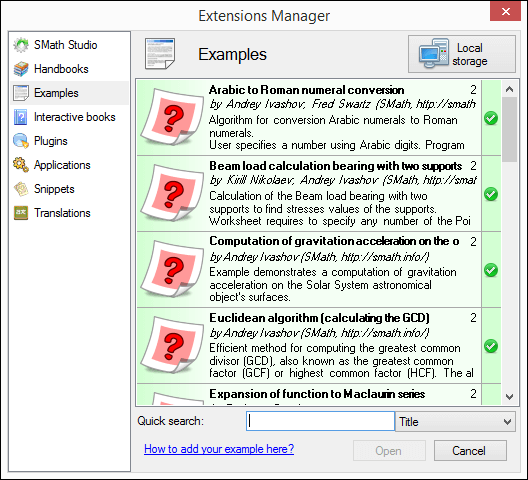 This release is prepared to demonstrate and test something new, which will be used by default soon. This functionality is not completed yet (80% of work is done I would say), but already usable. For me, after the first minutes of work with pages view I absolutely don't want to work in legacy document view anymore. There are some observations related to zooming and printing using new visualization mode but I think these issues are minor. Please let me know you any inconsistency found. Thanks in advance! 9 users thanked Andrey Ivashov for this useful post. Wrote code outside, than copy-pasted it into the function. Than it looks like that (look at Range2 inside for operator). 1 user thanked tomtit for this useful post. I acknowledge, that the new viewing style is helpful for making documents for printout. If using small notebook screens with limited height it might be better to keep the classical style without page margin preview. 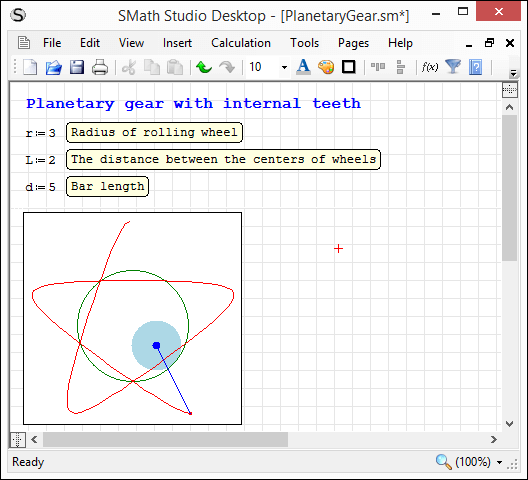 This preview goes at the cost of screen space for math regions. Therefore I'd vote for having an option to select the default canvas view. 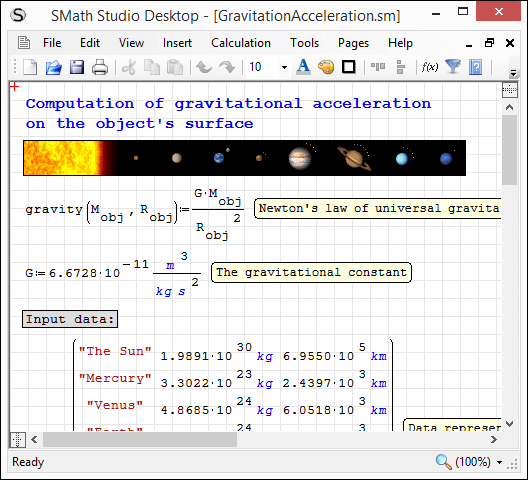 I rarely print out SMath documents but rather exclusively work on screen. I agree with Martin of having an option to select the default view. 2 users thanked omorr for this useful post.